Painting. Electrical systems. Interior walls. 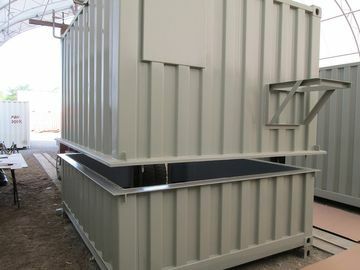 We have a range of container features for you to suit your storage or export needs. our many options to customize your container. Our containers are offered at affordable sale prices and rental rates. If you would like a quote, please contact us. 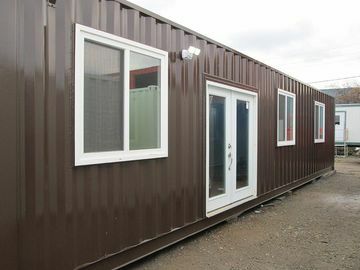 At Container Resale in Burlington, we offer standard size containers, as well as providing the option for customizing containers. 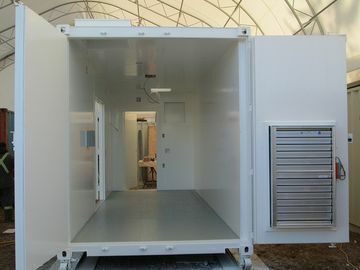 Our standard size containers come in 20', 40' and 40' high cube. They are available in many different types and are marine-certified. You can also create a custom size if you prefer. 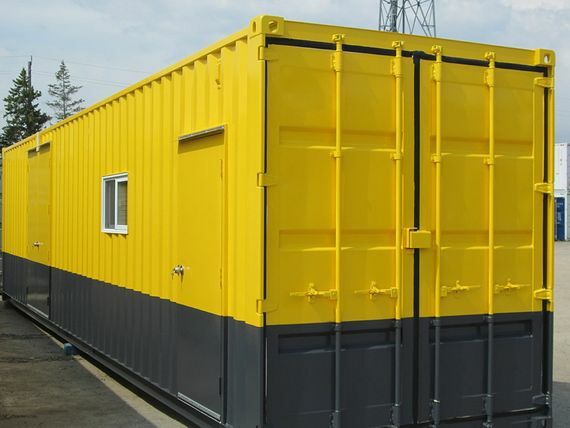 Light or heavy, small or large, we have containers for any storage, export, or conversion you may have in mind. We can customize containers for you to suit your purposes. Pick and choose unique features for your container to make shipments and storage easier. We answer in detail some of your most pressing questions about containers.